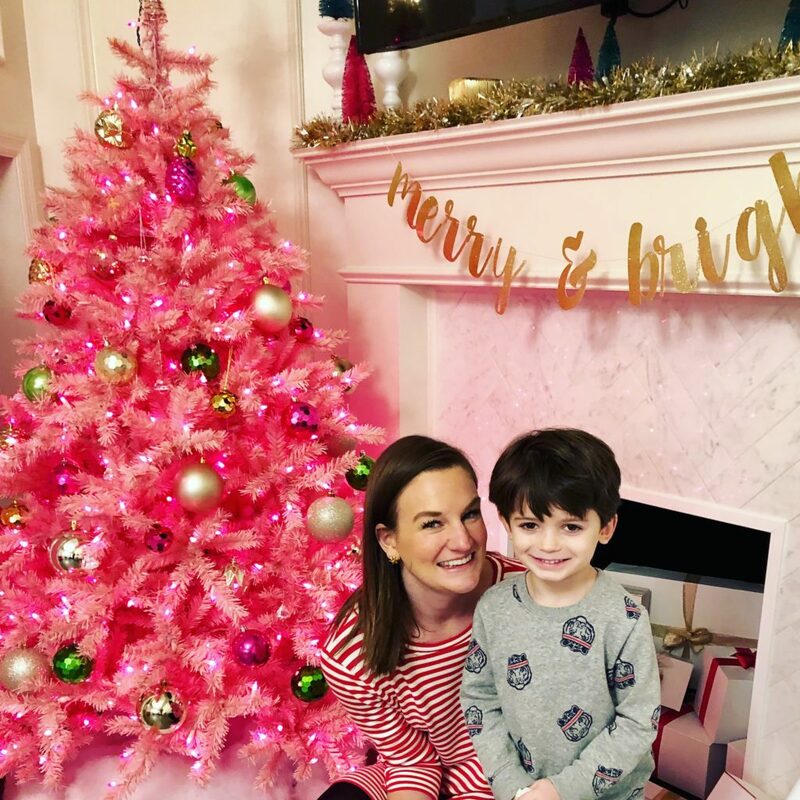 Have you seen our pink Christmas tree?! 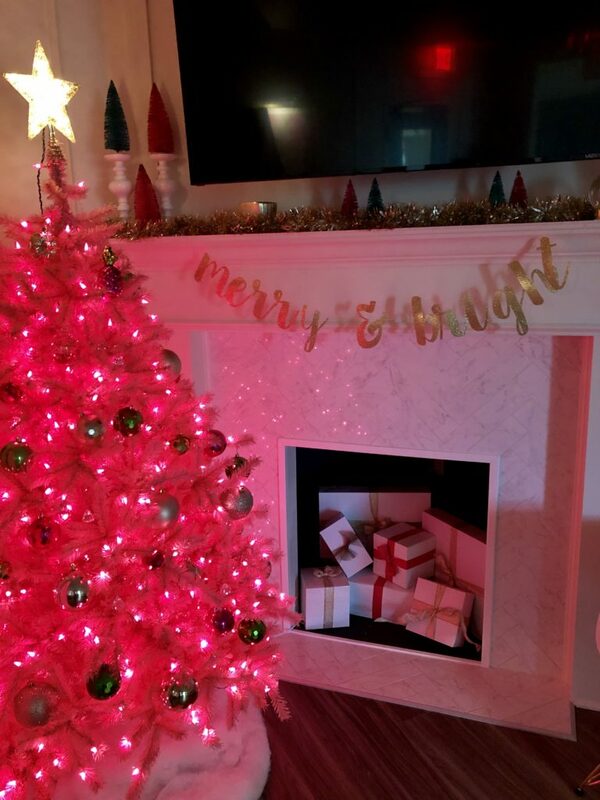 Our office is decked out for the Holiday’s and with only 10 days until Christmas, it is the perfect time to share our Holiday Decorations before they have to come down. 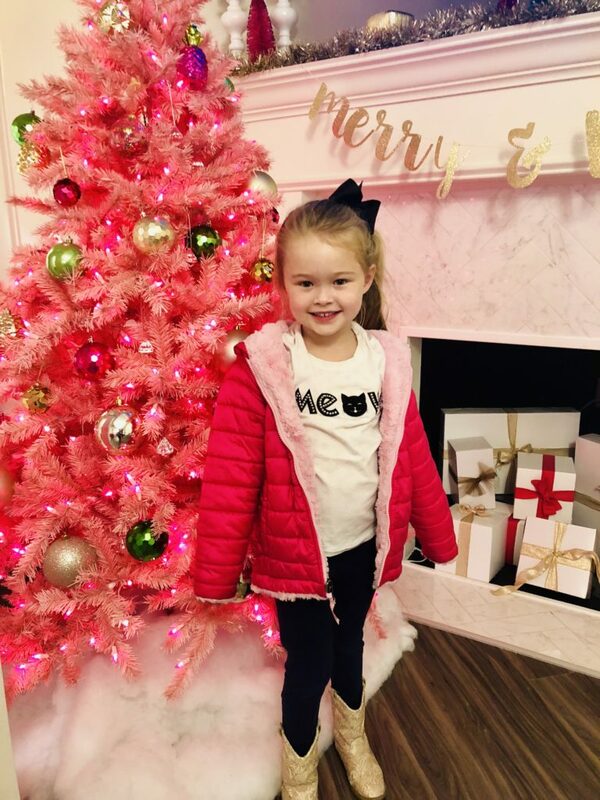 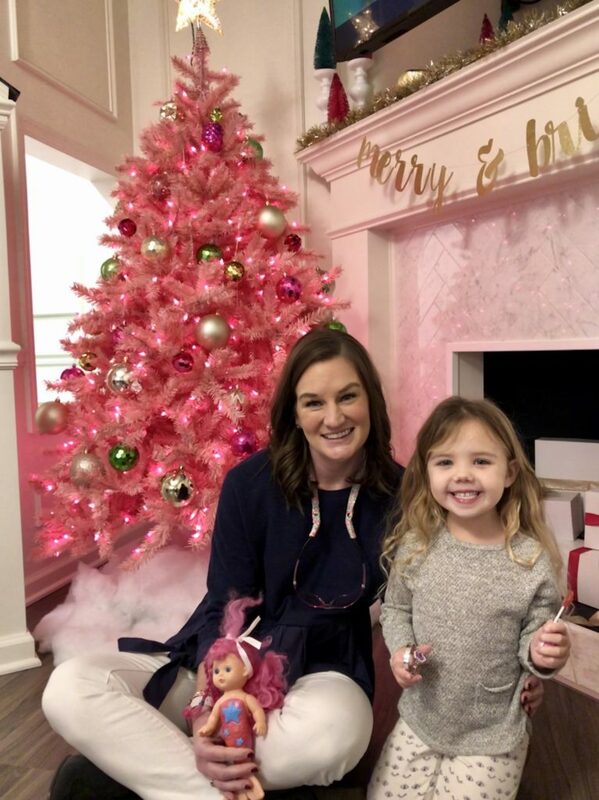 We are dreaming of a pink Christmas…..
Our pink Christmas tree in the waiting room has to be our favorite Holiday addition and it has been so much fun to see how much our patients love it too. 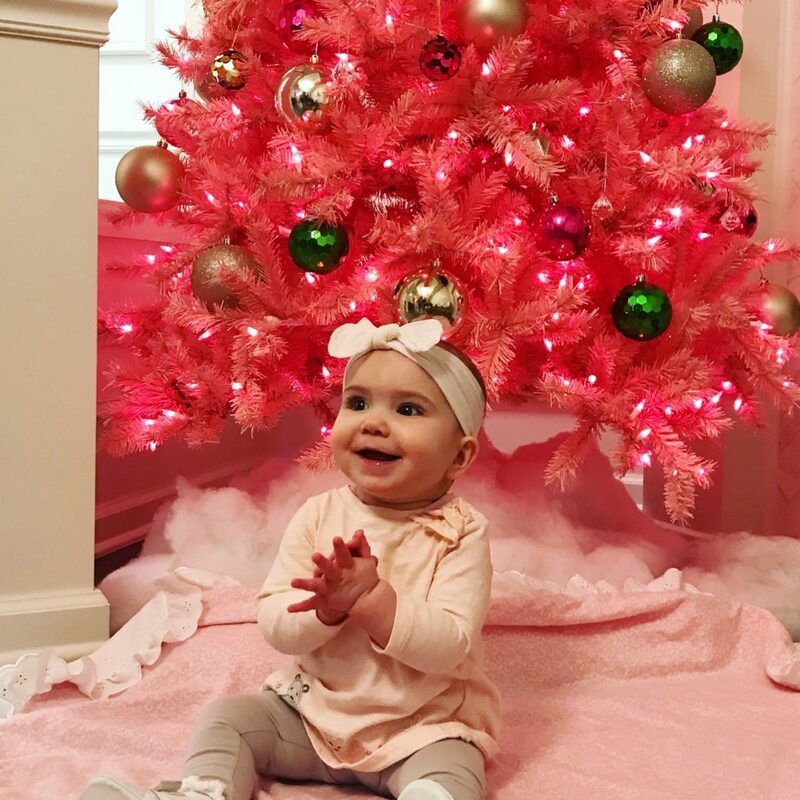 It has been such a popular photo op! 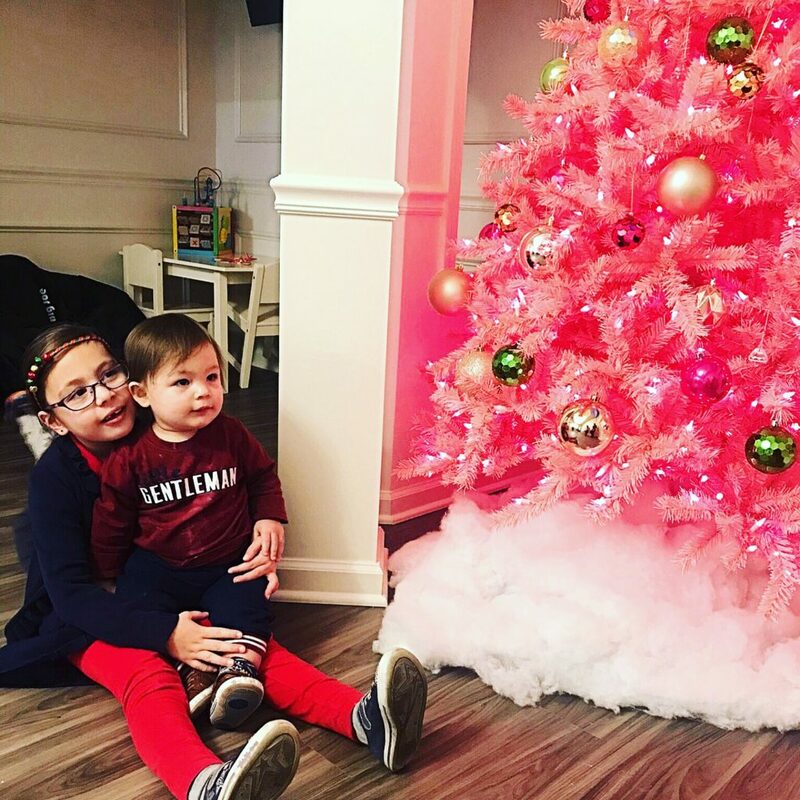 As you can see, everyone wants to take their picture in front of the pink Christmas tree. 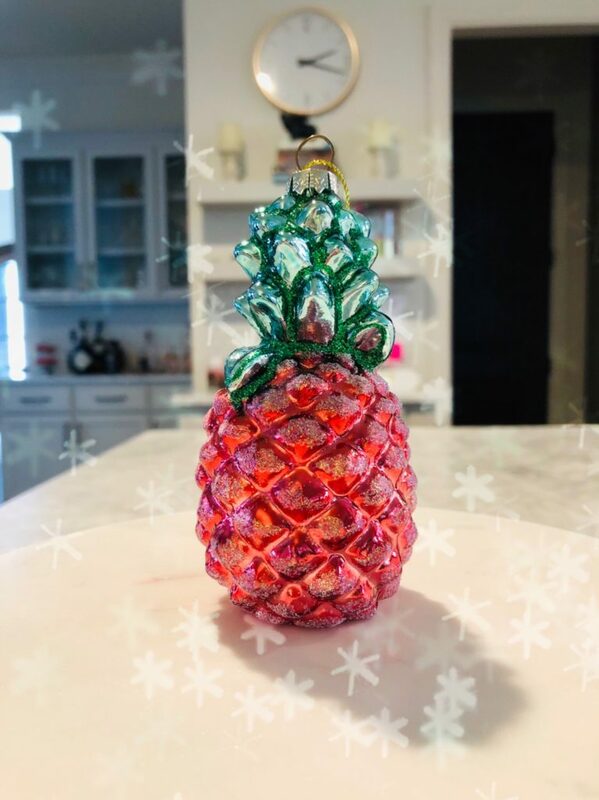 My favorite ornament on our tree is this perfect pink and green pineapple that matches our logo so well it looks like it was made just for us. 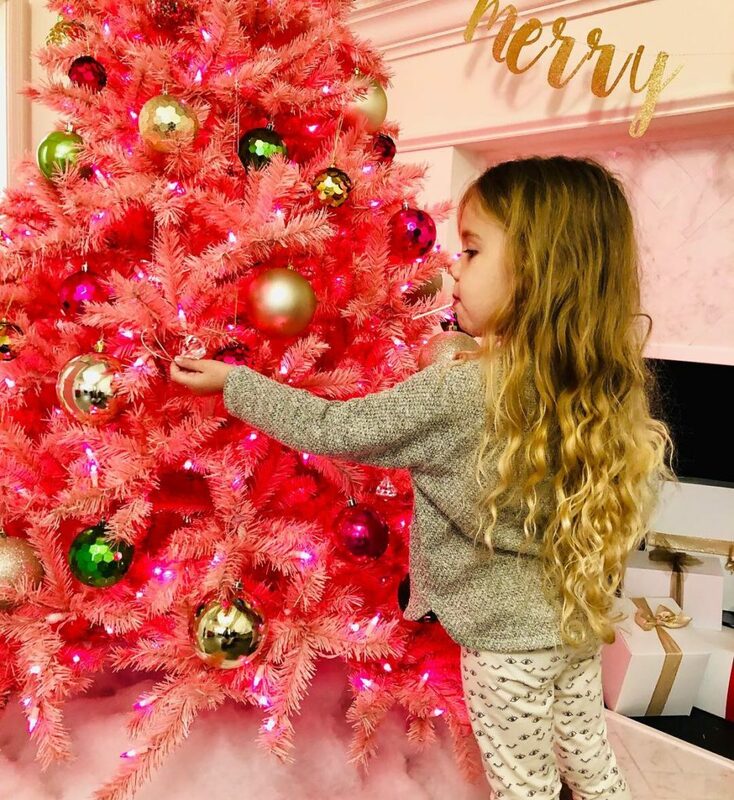 If you haven’t seen our pink Christmas tree be sure to drop in soon because PINKMAS is getting packed up and it won’t come back until November 2019.